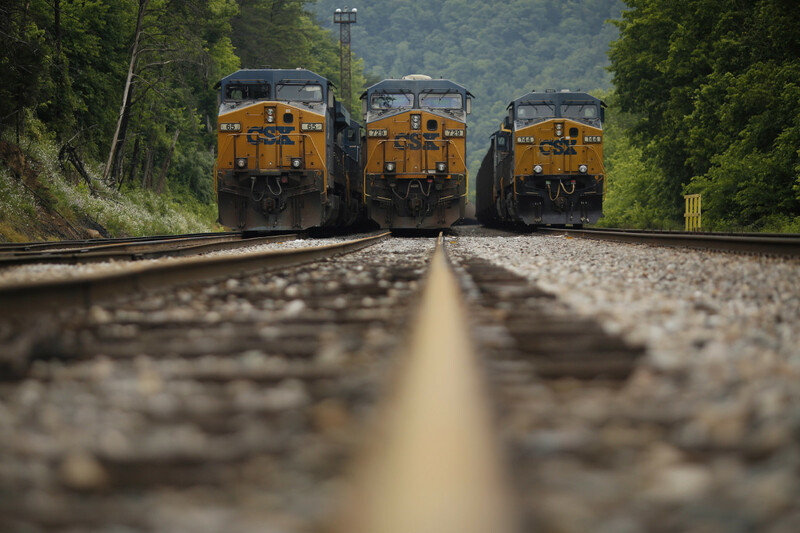 Transportation coal trains sit in a rail yard. The fight over extending California&apos;s market-based climate policy known as Cap-and-Trade is scheduled to come to a head Monday in Sacramento in a legislative vote that serves both as a test for the state&apos;s Democratic governor and as a bellwether in the divisive national debate over climate policy. 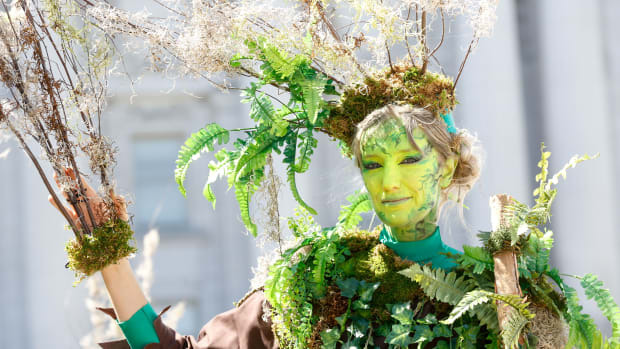 Though Cap-and-Trade, which first took effect in 2012, has helped the state cut carbon emissions and has raised hundreds of millions of dollars, it has fallen woefully short of economic projections in recent months. The plan allows large polluters to pay for the right to emit greenhouse gases into the Earth&apos;s atmosphere. The price is determined through an auction process that is held by the state every several months. Previous auctions have raised hundreds of millions of dollars for the state&apos;s budget, but the most recent round of bidding left about 90 percent of the available credits unsold. Governor Jerry Brown and Democratic leaders will push for a vote on a revised Cap-and-Trade extension Monday in Sacramento. They have secured the backing of some business interests around the state—interests that have opposed Cap-and-Trade in the past. 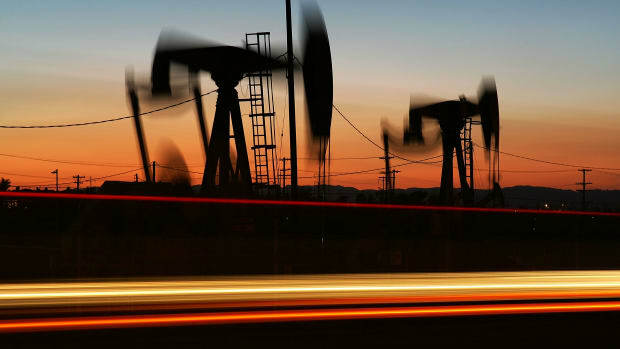 The question is whether enough Republican votes will follow, and whether the appeals to business interests can compensate for the hemorrhaging of support among the most strident environmental activists and legislators who are abandoning the proposal from the left. 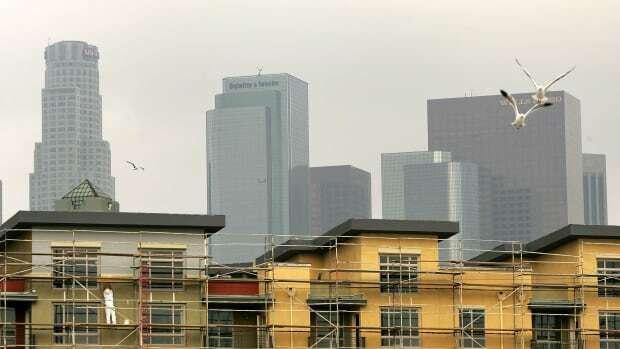 Activists say the plan is a "giveaway" to large oil interests, and claim it doesn&apos;t do enough to clean up the dirtiest air in some of the state&apos;s most economically disadvantaged communities. The vote is a significant one for Brown, who has emerged in his final 18 months as governor as a global force on climate issues. When President Donald Trump pulled out of the Paris Agreement, Brown went to China to meet with President Xi Jinping to recommit California to reducing greenhouse gas emissions. 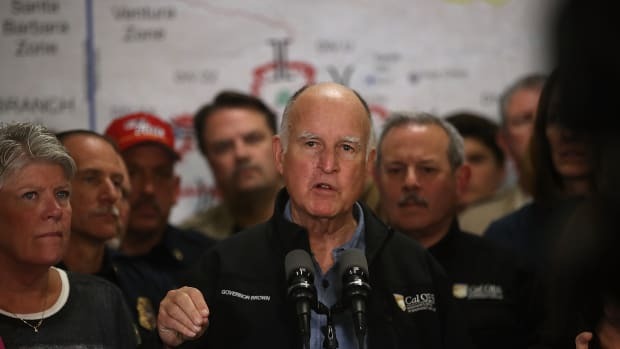 While Washington Republicans maneuver to gut Obama-era climate rules, Brown has forged new alliances with governors around the country to push forward on climate policy. A legislative defeat on Cap-and-Trade could be a blow for climate advocates of all stripes who are looking to maintain momentum against the climate denial push of the Trump administration. Testifying before a legislative committee Thursday, Brown told lawmakers the upcoming vote was "the most important vote of your life," even as he rejected the idea that the bill could define his legacy on the issue. "I&apos;m not here about some cockamamie legacy that people talk about," the 79-year-old Democrat told the committee. "This isn&apos;t for me. I&apos;m going to be dead. It&apos;s for you, and it&apos;s damn real." The vote will challenge California exceptionalism in another important way: With Washington politics more divided than ever before, it will test whether it is still possible to forge political consensus across party lines and find common ground somewhere on one of our nation&apos;s most divisive political issues. Brown has not been shy about using strong Democratic legislative majorities to suit his political ends when it serves his purpose. But at key moments of his governorship, he has also felt his way for the political center on issues like timber policy or the establishment of a rainy-day fund for the state budget. That middle ground has shifted dramatically in a state that has moved farther to the left over the last 20 years—Democrats control every statewide office and hold two-thirds majorities in both legislative houses—and where the Republican Party is still searching for a way to remain politically relevant. While California&apos;s political middle may be further to the left on the spectrum than it is in most other places, it will be defined, in part, by the fate of this Monday vote. Implicit in the deal is the notion that some Republicans accept climate science, and that in a state where Bernie Sanders received 46 percent of the primary vote, a block of Democrats can still listen to big business and consider economic impacts on major policy decisions. Both of these concepts feel foreign and even radical in Washington. The governor, who has been a target of environmental activists at various points during the last six-plus years, reaffirmed his call for a center-left compromise when it became clear the more radical environmental groups simply didn&apos;t have the votes to pass a Cap-and-Trade extension without support from the business community. An earlier version of the plan—a version that contained more focus on disadvantaged communities, and did not contain some of the tax breaks in Brown&apos;s plan—stalled without even a simple majority of votes in the state assembly, where more than two-thirds of the members are Democrats. The measure was opposed by every Republican assemblymember, business interests, and by a block of Democrats sympathetic to their concerns. So Brown continued to negotiate, working to forge a center-left consensus and to extend what has become the political issue that has dominated most of his intellectual energy since retaking office in 2011. Last week, he expressed his exacerbation at the tactics of many in the environmental community. 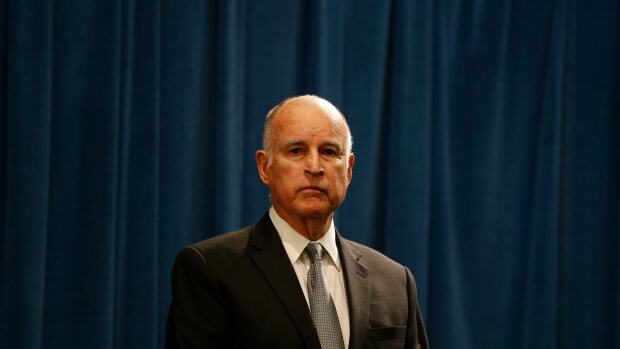 "I am really tired of these people peddling their propaganda," Brown told the Sacramento Bee&apos;s Christopher Cadelago. The activists don&apos;t like the details, but, politically, there&apos;s a case to be made that what&apos;s most important is not the contents of the proposal, but the fact that there&apos;s a proposal at all. A legislative defeat on Cap-and-Trade could be a blow for climate advocates of all stripes who are looking to maintain momentum against the climate denial push of the Trump administration. 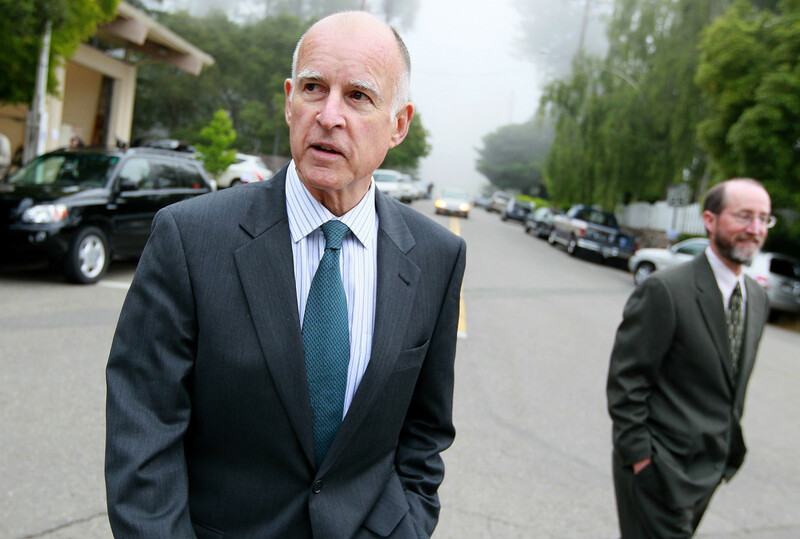 For Brown, Monday&apos;s vote is bigger than California. He told the Bee that the deal&apos;s defeat would be "a tragedy for the world," and added: "From China to the European Union, people are looking to the California Cap-and-Trade Program." 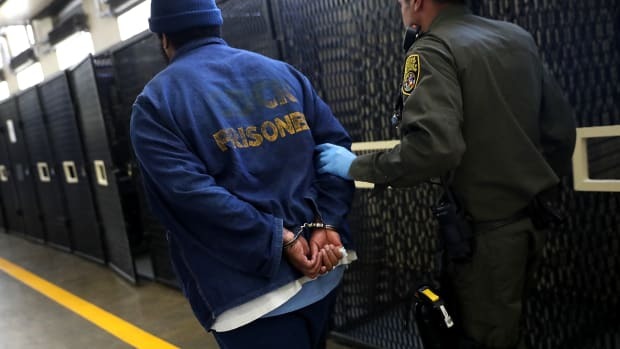 The California governor's clemency decisions focus on people facing what he seems to view as systemic injustices. But his record on pardons wasn't always so progressive.